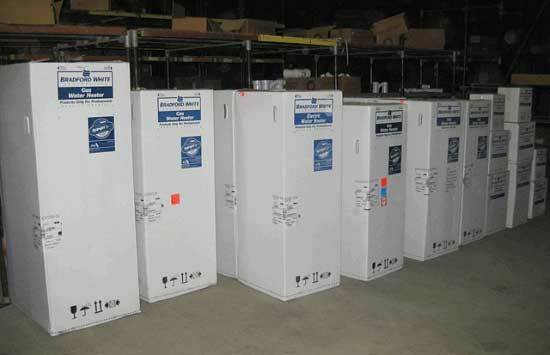 Bluflame is a factory authorized dealer for the full line of Bradford White Products including gas water heaters, electric water heaters and propane water heaters. If you’re having hot water problems, if your current water heater is leaking, or you constantly run out of hot water it’s time to call Bluflame. Our professionally trained technicians can evaluate your situation and give you a number of options to best suit your hot water needs and budget. houses which saves you money!